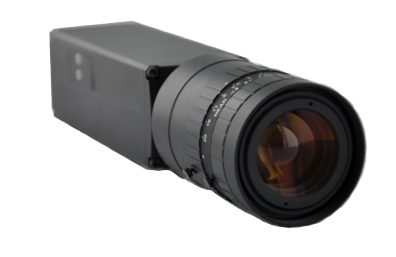 Model 313 is the second generation of Elphel cameras. 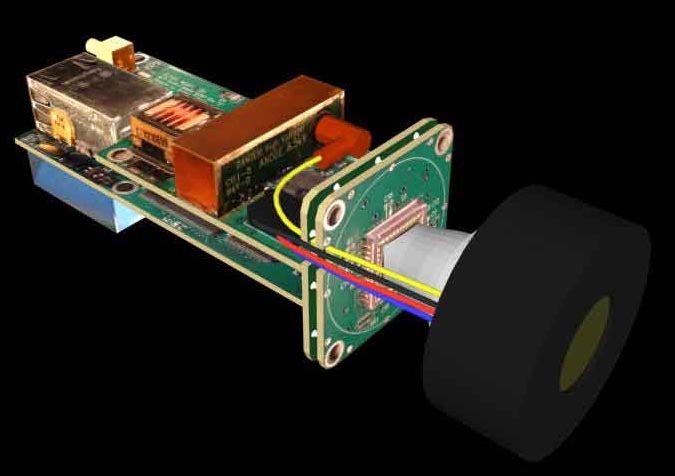 While using the same Axis ETRAX 100LX CPU it is the first of Elphel cameras that incorporates reconfigurable (SRAM-based) Xilinx FPGA for, as described in Using Embedded Linux in a reconfigurable high-res network camera article in LinuxDevices. 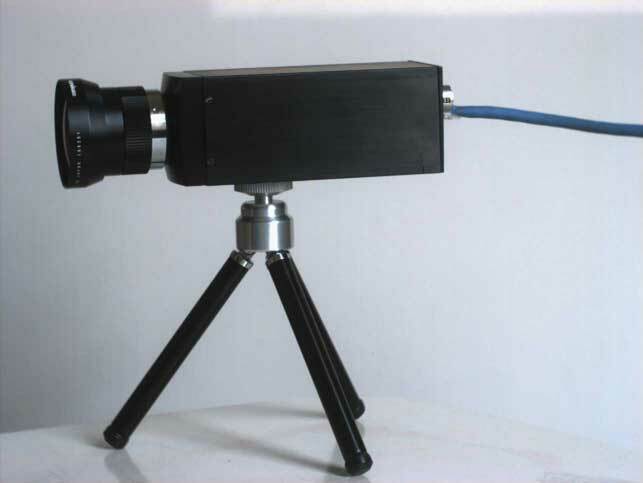 Model 323 is designed for high speed high resolution document scanning. 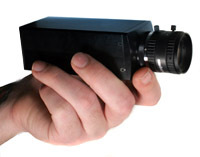 It uses the same 10313 system boards as the Model 313 but has 35 mm format 11 Megapixel Kodak CCD instead of the small CMOS image sensor. 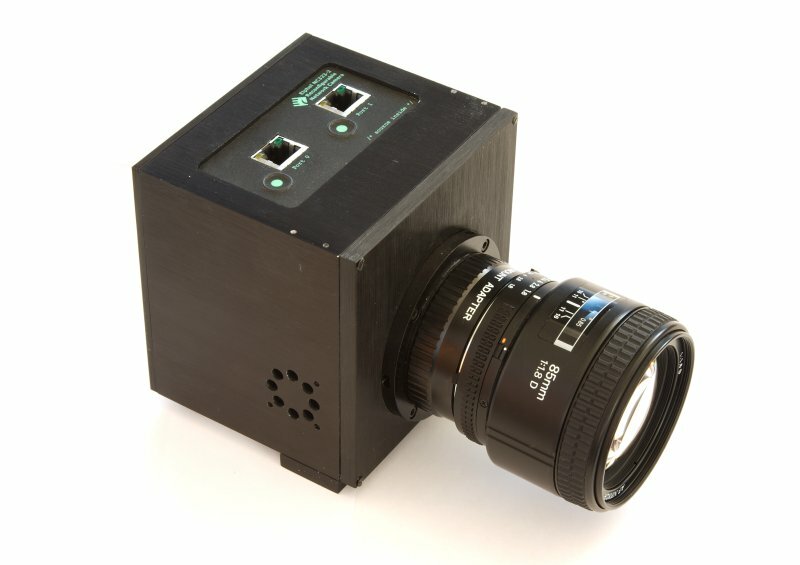 Model 333 is based on the 10333 system board that incorporates larger FPGA and more memory, making it suitable for implementation of the advanced video encoding - Building an Ogg Theora camera using an FPGA and embedded Linux. 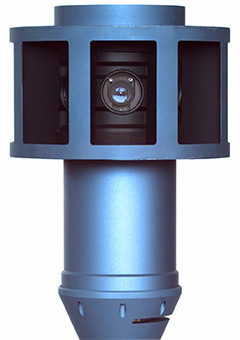 Elphel-Eyesis is a complete open hardware panoramic camera solution that is able to capture high resolution 360° panoramas at a decent frame rate.